*Bring in a non-perishable food item fro $1.00 off admission. Limit $1.00 off per person. 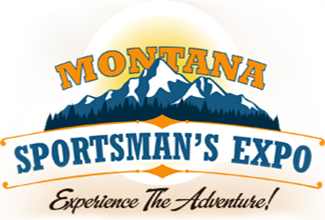 Donations will go to the NW Montana Veteran's Food Pantry. Cash and cards only, no checks. There is an ATM available on site.